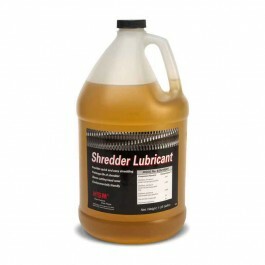 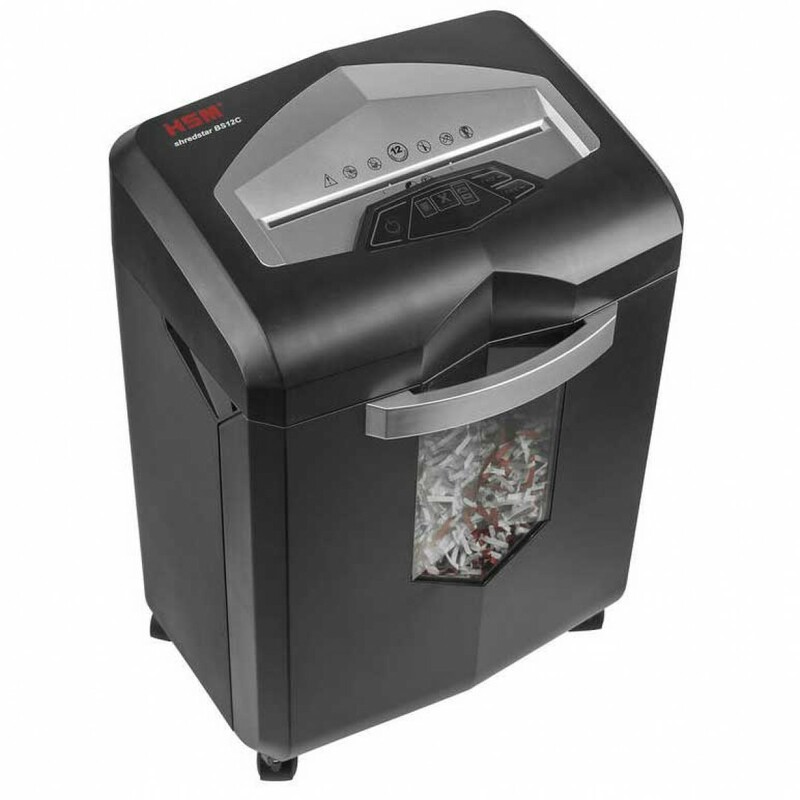 The HSM Shredstar BS-Series Continuous-Duty CrossCut Shredder saves time and money. 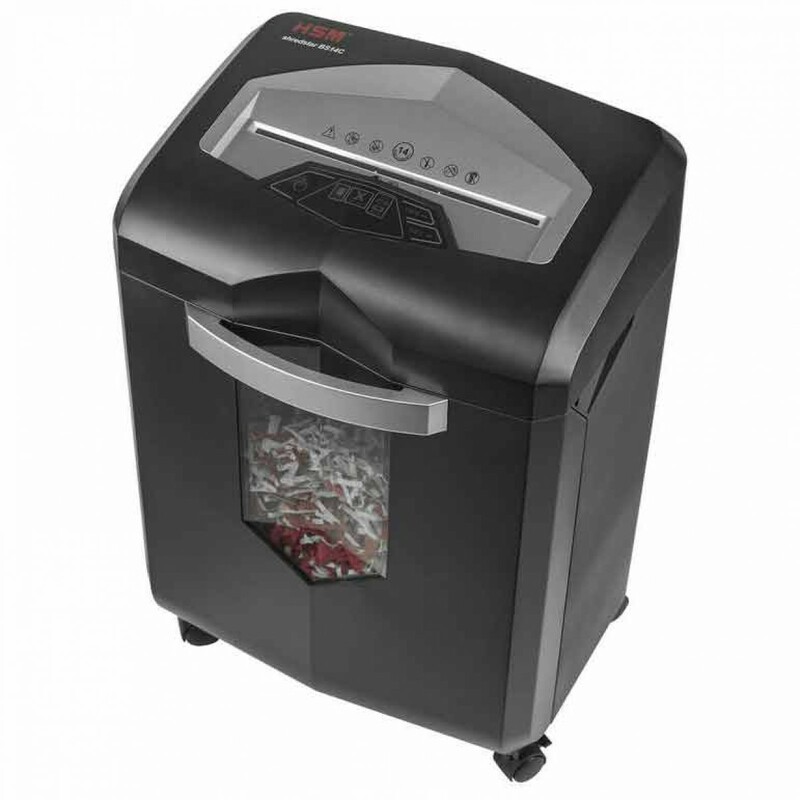 This shedder comes with simple to use features in a modern design, this compact personal paper shredder tackles small amounts of documents and data with the touch of a finger. 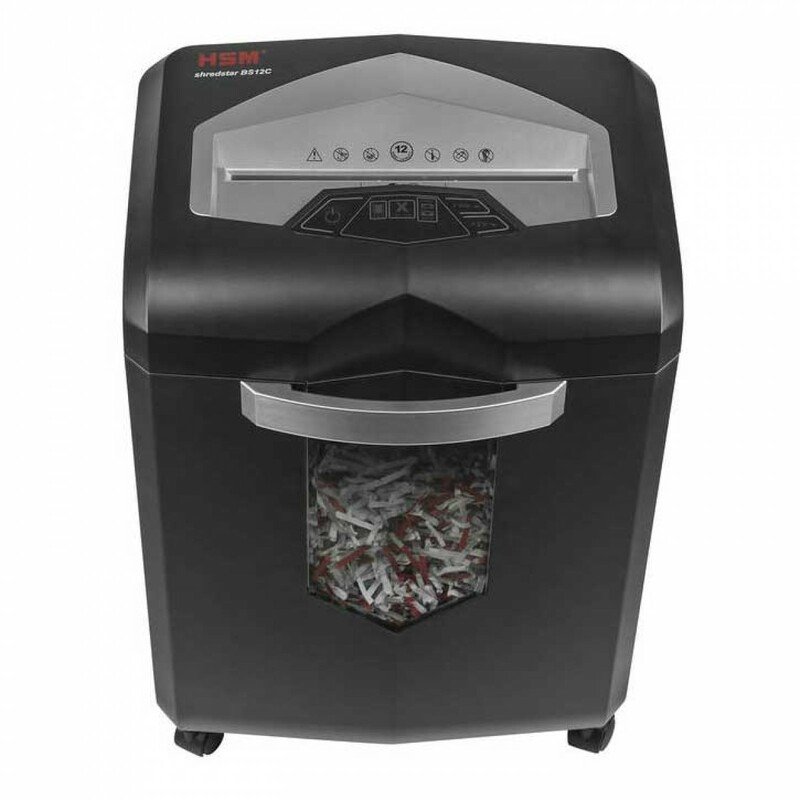 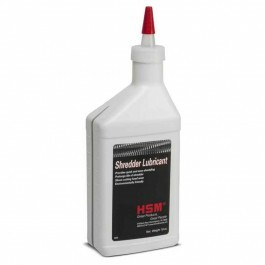 Ideal for personal/home office use.